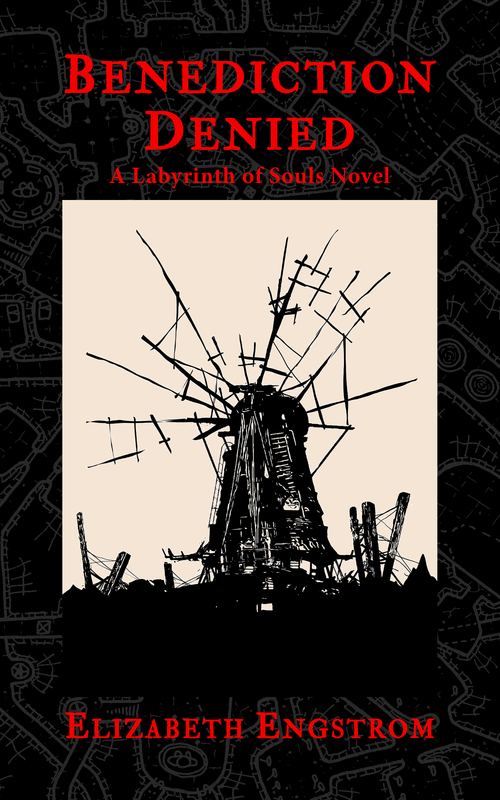 April 1, 2019 in Author Interviews, Labyrinth of Souls. 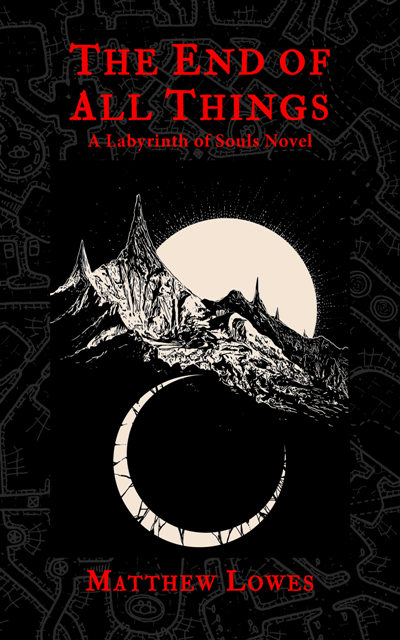 October 31, 2018 in Books, Labyrinth of Souls. 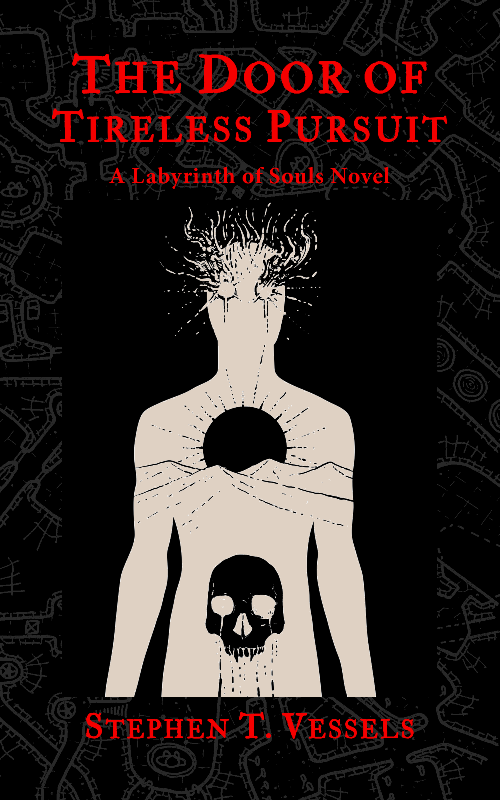 April 25, 2018 in Books, Labyrinth of Souls. The Snake’s Song- Release Day! 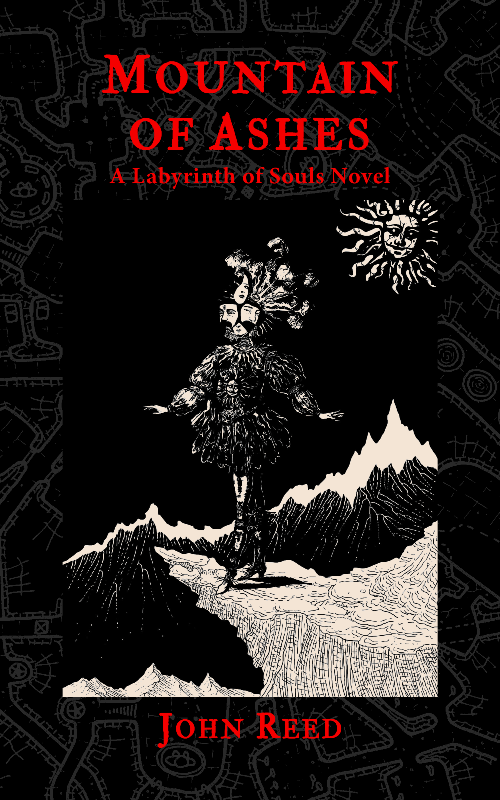 March 29, 2018 in Books, Labyrinth of Souls. 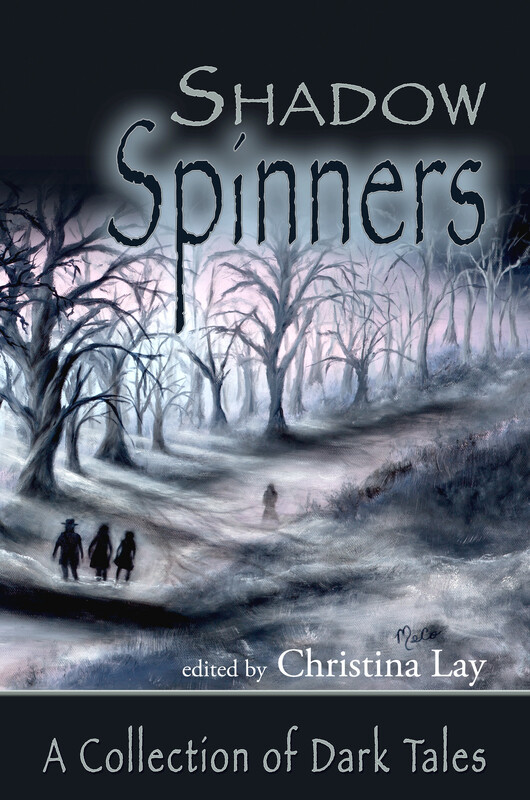 February 20, 2018 in Dark Fiction, Labyrinth of Souls. 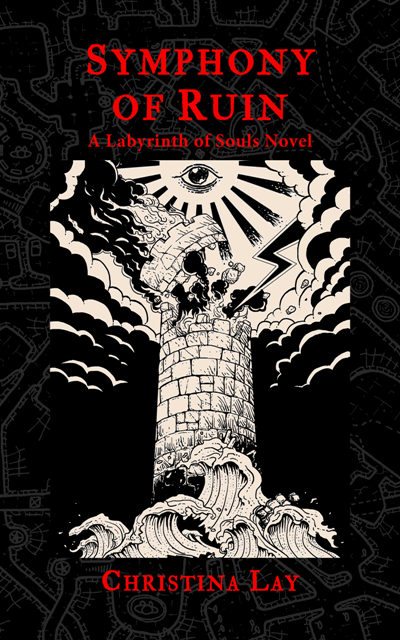 February 12, 2018 in Labyrinth of Souls. 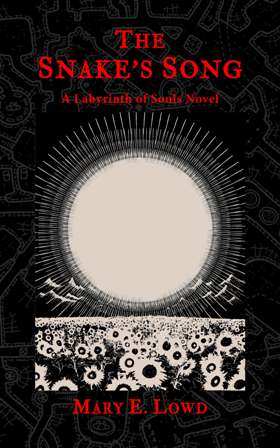 February 1, 2018 in Labyrinth of Souls.